So happy I am able to play in the Pin-Sight Challenge at Ellen Hutson. I chose to go with the color combo. Love the yummy greens, black and gold together. Of course my photography skills are lacking, so my green actually looks blue...oops! 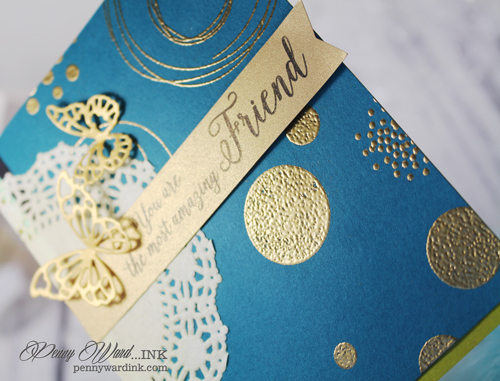 I stamped the Bokeh Dots as a background with VersaMark ink, then heat set with Gold embossing powder. A couple of mats from the color combo and the cutest butterfly couple die cut from Metallic Gold cardstock. Of all the stamps in the Ellen Hutson line, Amazing Women is my most favorite. You have inspired me to go right this minute and diecut some butterflies from gold metallic cardstock!! 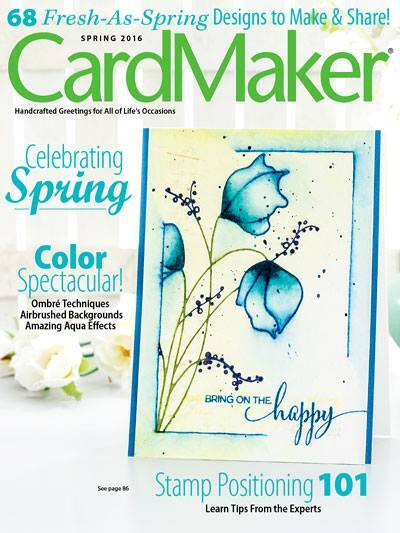 This card is gorgeous ... Love the incredible color combination and all the gorgeous details. Hugs.